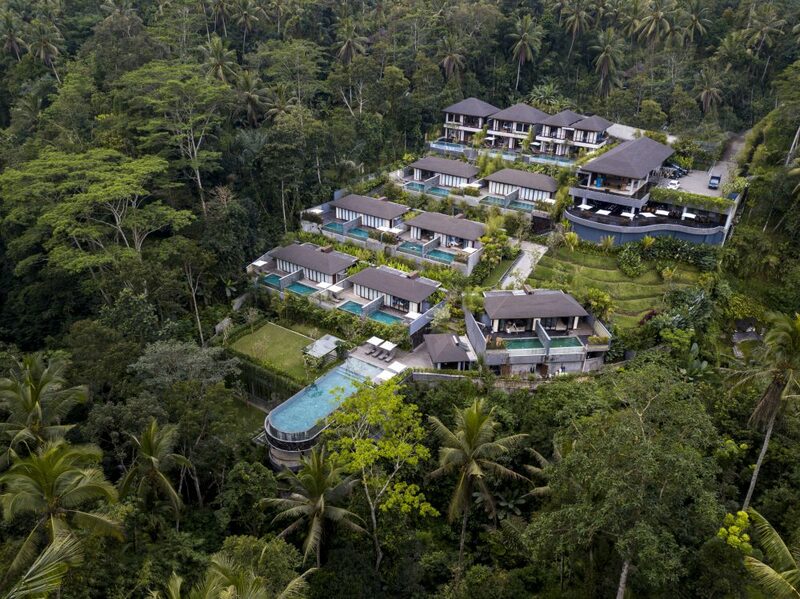 Located in Bali’s lush district of Desa Kelusa, Payangan, Samsara Ubud is the crème de la crème of laid-back luxury and the epitome of secluded chic offering the perfect retreat for romance, relaxation and rejuvenation with seventeen luxurious private villas overlooking the expansive views of the surrounding tropical jungle. Myriad in-resort facilities ensure absolute comfort and excitement including the heated gravity-defying infinity pool, state-of-the-art-gym, spa treatment rooms and on-site restaurant, The Kelusa. PROMOTION: Romantic Getaway (3 days 2 nights): Rp 8,400,000 net/ room for 2 nights in One Bedroom Pool Villa | INCLUSION: Personalised in villa check in; Welcome drinks, sweet lights and chilled cool towel upon arrival; Daily a la carte breakfast; Welcome fruit basket, served in the villa upon arrival; Local sparkling wine, served in the villa upon arrival; One way airport pickup service; 1 x 60 minutes Balinese massage for 2 adults; Complimentary mineral waters, replenished daily in the villa; Complimentary WiFi internet access in the villa and throughout resort area; Complimentary shuttle service to Ubud centre based on daily schedule; 24 hours butler service. STAY PERIOD: 24 – 29 October 2018.